Second, the issue is that we live in a society of being praised for our accomplishments and good behaviour. We are rewarded with love when we’re good and achieving. It’s rare to be shown love for just BEing us. For who we are on the inside. Now we might not always make the best choices, but it doesn’t mean we aren’t good enough or worthy of love. Third, in Brene’s book she talks a lot about shame and self-worth. Many of us don’t feel worthy enough unless we’re being perfect, therefore we never feel good enough because we are never perfect. I have done a lot of work in the area of self-worth with my clients, and I can tell you it always stems back to being shamed into not feeling good enough or worthy of love. This explains the constant doing and over achieving. That feeling that we have to do everything ourselves and can’t accept help. The constant high expectations we put on ourselves. Operating from a state of lack rather than abundance. So this week I invite you to think about it from this point of view; you are enough. I am going to repeat it. YOU ARE ENOUGH. 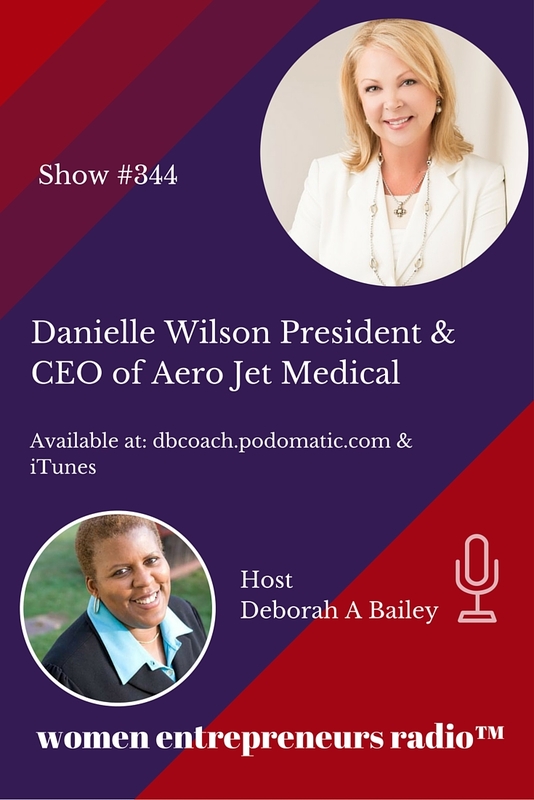 Aero Jet Medical president and chief executive officer, Danielle S. Wilson, is an accomplished health care executive with a proven roadmap for success. With over two decades of air medical experience, Danielle possesses a broad-base of proficiency and business acumen to ensure Aero Jet Medical provides patients with clinical excellence and operational expertise. 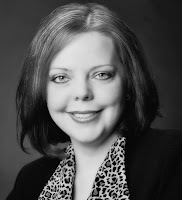 As CEO, she oversees all clinical and administrative operations, finance and strategy procedures, and vision and mission planning. Compelled by her passion to help others, Danielle began her career in medicine at the age of 21. 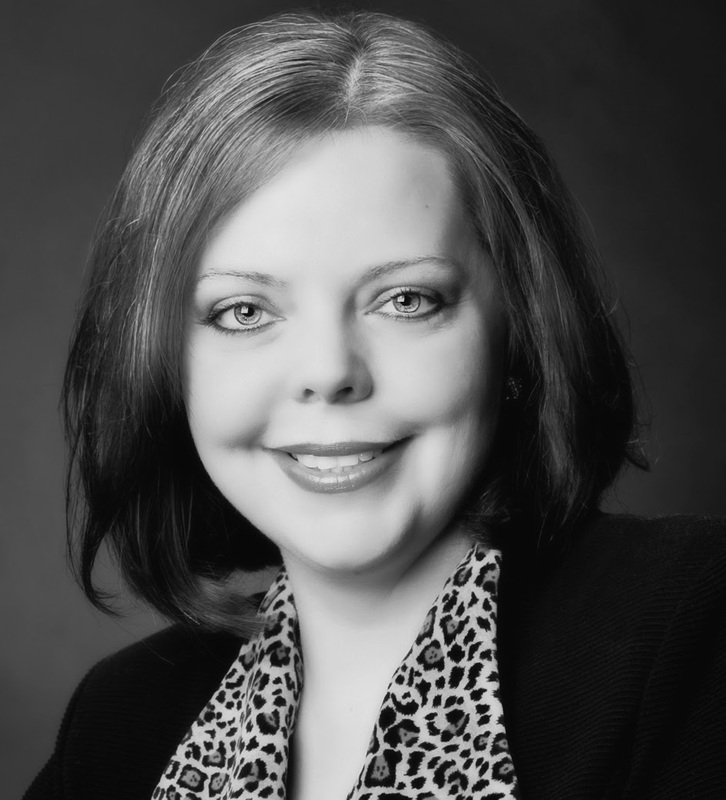 Her first position as a flight registered nurse was with Scott and White Healthcare System, where in addition to nursing, she was responsible for business development, community outreach and medical education programs. 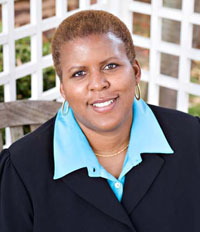 A charter board member of the Texas Chapter of the National Flight Nurse Association, she founded the Central Texas Disaster Medical Assistance Team (DMAT), which along with FEMA, responded to the 1996 Olympic Games bombing in Atlanta. 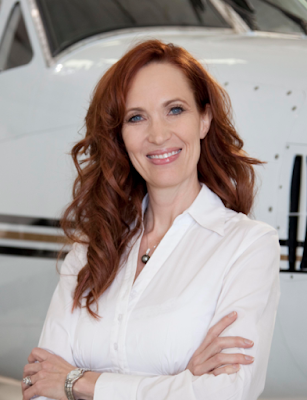 In addition to Aero Jet Medical, Danielle is also the president and CEO of sister company United Medevac Solutions. Recipient of the Army's Medical Center Commander's Award of Excellence, United Medevac Solutions provides a full range of aviation specialty programs, health care supplementation and emergency response for the federal government, the Department of Defense and private sector organizations. 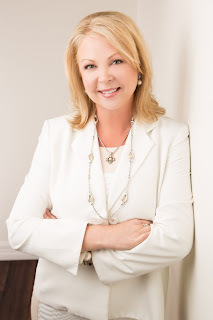 Margie Warrell is an international thought leader in human potential who is passionate about empowering people to engage in bigger conversations and lead more purposeful lives. Margie draws on her professional background in Fortune 500 business, psychology, and coaching to provide programs on communication, leadership and resilience to a diverse range of organizations worldwide. Her client list includes NASA, AOL, British Telecom, American Airlines, Shell, Wells Fargo Bank, PWC, Accenture, American Express, Bechtel, Australian Unity, Body Shop, Verizon, Best Buy and Ernst & Young. Founding CEO of Global Courage, a women’s leadership organisation, Margie is a passionate advocate for gender equality and empowering women to become more influential catalysts for change. She regularly speaks at international women’s events with organizations such as the United Nations Foundation, Accenture and Oracle. Margie provides mentoring to emerging women leaders through UN Foundation women’s initiatives. A Forbes columnist, Margie’s shared her insights with leading global media such as The Today Show, FOX News, CNBC, CNN, and Al Jazeera, The New York Times, BRW, Psychology Today, O Magazine and Wall Street Journal. She is also a regular contributor on Australia’s ABC News Breakfast and Sunrise and author of two bestselling books: ‘Find Your Courage’ (McGrawHill) and ‘Stop Playing Safe’ (Wiley). Margie is also a mother of four children. She is the author of BRAVE: 50 Everyday Acts of Courage to Thrive in Work, Love and Life. If you're running your own business, you're going to have days, weeks, even months, when Life shows up and shifts all of your best laid plans. Of course, the beauty of being your own boss is that you have a great amount of freedom and flexibility, so how do you roll with it when all those plans go awry? I'm a planner, and I've learned, especially once I had the kids, that things don't often go to plan. And if I don't want to be frustrated and stressed, then I need to be flexible and patient (and yes, that's still hard sometimes). Designing a business that you love around the life you want is one of the pillars on which I stand and teach. Learn how to do this for YOUR business (and life) at my annual Online Business Breakthrough Workshop. Click here for details about OBBW6. About Rodeo Carlson: After the military, Rodeo was attracted to strange, whimsical jobs but also held positions in disaster recovery, teaching, curriculum design and magazine writing. She even operated a coffee cart at Seattle Seahawks games, and to this day can make an Americano with velvet-smooth crema riding on top. College had always been an intention and Rodeo followed through by earning both a B.A. and M.B.A. Though after a time in the corporate sector, Rodeo became frustrated by the confinement of her cubicle, office politics and the trouble her point of views caused. These things she traded for her unglamorous life as an author, "It's the most befitting profession", she says, "I work without shoes, wear all kinds of hats and inspire underdogs to attain a terrific comeback." Author Rodeo Carlson is stopping by the blog today to talk about her books and share some tips for authors. Deborah Bailey: Thanks for joining me today! A lot of authors don't write in only one genre, is the same true for you? Rodeo Carlson: Glad to be here, Deb! 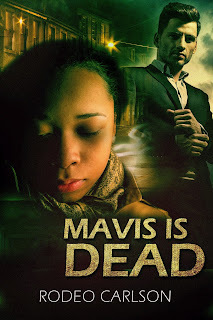 I write short stories and to date each has been in the Mystery, Crime, Thriller and Suspense genre with some overlap. For instance, Housekeeper Killer is primarily a mystery because the killer remains a secret until the end. 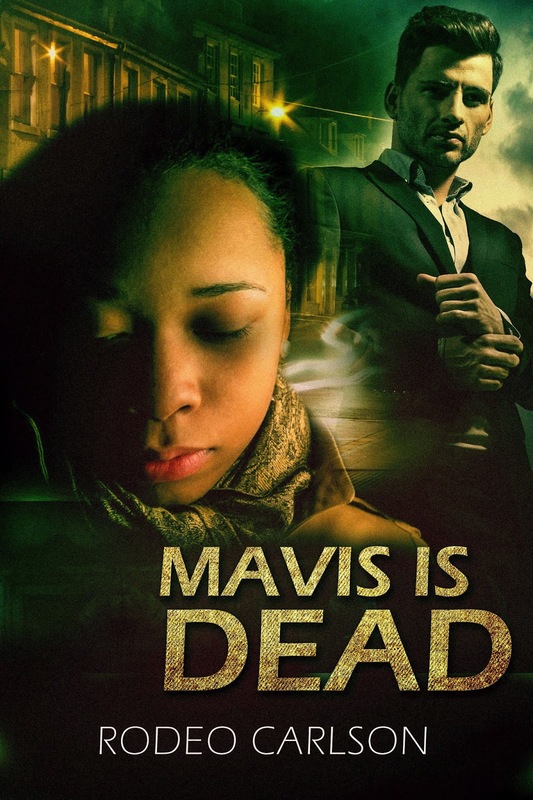 But with Mavis Is Dead, there's mix of all four genres. 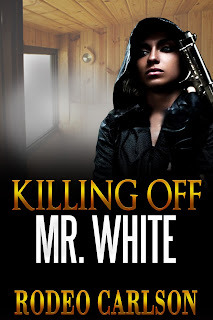 My editor, Kirby says, "It's an effectively jarring, psychological shift for the reader and also reflects the indifferent mentality of a person capable of committing such a crime so off-handedly." She's tough, so I took her comment as a complement for me being able to get readers inside the killer's mind. Deborah: What inspired you to come up with the ideas for your books? 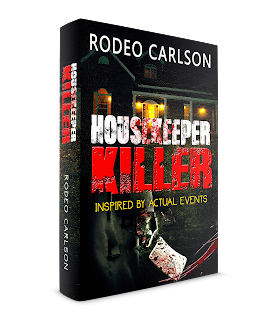 Rodeo: Housekeeper Killer resulted from experiencing the murder of my mother, who in real life worked as a housekeeper. The brutality of the murder was particularly difficult to deal with. In order to work through what I believe was PTSD and anxiety, I wrote a story. The other stories were also inspired from bits and pieces of my personal life as well as from everyday people whose courage and resilience go unnoticed. For instance domestic violence, alcoholism, the isolation and ridicule gender identification causes are some of the challenges my characters come up against. 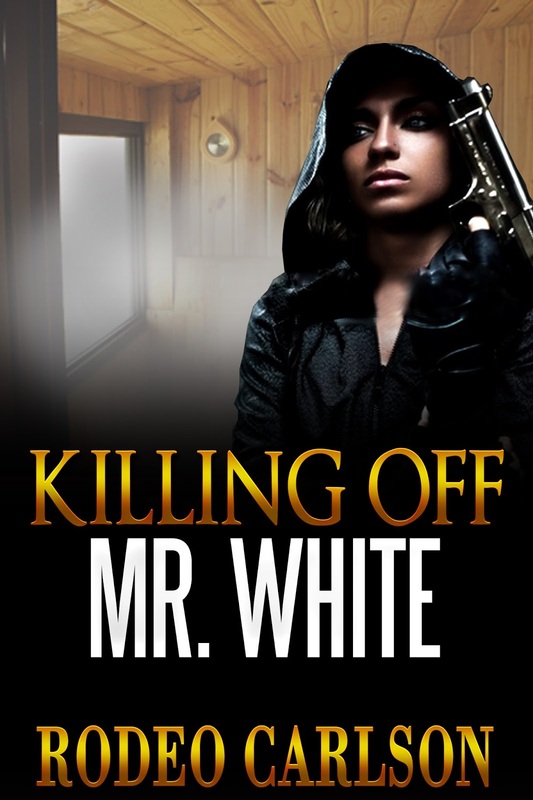 How they cope and go about solving their problems is where murder and mayhem comes in. Deborah: Wow, that's incredibly intense. It's an understatement to say that writing can be cathartic. What's your writing routine? Rodeo: Rise at 5:55. That's partly my thing for numbers and partly because by that time The Teacher has gotten his bathroom business out of the way. Several minutes of affirmation and prayer take place first thing. Afterwards I go for a run, to the gym-it all depends, but I'm diligent about exercising for at least 45 minutes. 1) It prevents me from neglecting things that are important to me and that if not done could actually have negative impacts on my work. 2) Focus is given to things only of highest priority. Then when I go off grid-which I do, I jump back into productive mode and things snap into place. Deborah: That's terrific. Self-discipline is the key to getting things done. Since you have such a great system for your work, what tips do you have for book marketing? 1) Know your audiences BEFORE you write the story. This actually makes story development much easier because you feel like you're engaging with the reader the whole time, writing about situations that they might be having. Also when you've identified your market before you've written the story you have a clearer direction of what marketing activities will make the best sense, you know what to say in those marketing messages and how to say it because all along you've kept your target audience in mind. 2) Focus on 2 or 3 marketing activities (and no more than that!) Do these things repeatedly for a few months because by then they'll have either gained traction or indicated they're a waste of time. My Success Plan helps me identify my marketing activities and track how they're performing. 3) Align your marketing activities with things that you find fun and feel good about. If you hate Facebook don't bother with it, otherwise you really won't do it the way it needs to be done in order to be effective. 4) Have a website and put your website's address on everything, even your phone greeting! Also, on your site, make sure there are elements that help readers get to know the real you. Readers are just like customers and will buy books from authors they feel they know. Deborah: Any tips to share with aspiring authors? 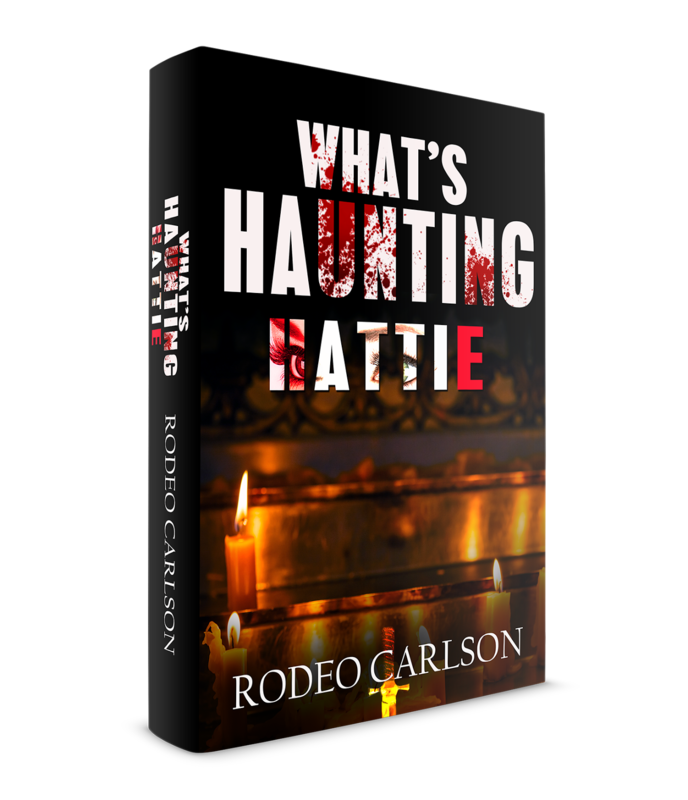 Rodeo: Yes, have an editorial calendar for each book or story. If anything adds more time to my day, it's my editorial calendar. I use it to plan blog posts, identify specific keyword phrases, and identify other places and ways to use my website content. Feel free to download the editorial calendar I use. Also, you've got to allow yourself temporary spells of insanity. Seriously. During these times, take notes. When you return back to whatever feels like your regular normal, you'll have come up with the perfect character flaw, real-life sounding dialogues, and scenes that you can imagine as a movie clip. The final thing is this: Treat your writing as a business. This is both an attitude and a practice that in the long run will help you bring more value to your readers and more rewards to you as an author. One big reason we stay in our comfort zones of inaction is the fear of failure. This isn’t news. It’s also common advice to embrace our failures and learn from them. This is a step up, however it still makes failure a bad thing we must learn to live with. But failure isn’t something to cope with anymore than breathing out is something we must cope with in order to breathe in – it’s part of the same breath! Look at how we learn to walk. As babies, we step forward, fall, catch ourselves, try again, and catch ourselves sooner and sooner until we’re walking. But even when we’re walking, we’re still falling – we’re just catching ourselves in a controlled, rhythmic pattern. Walking is controlled falling. Likewise, people become successful by failing, picking themselves up, and failing some more, catching themselves each time…until they’re succeeding. Success is just controlled failing. To put this into action, practice failing fast. Get in the habit of honoring your guidance and taking bold action in the direction of your vision. Execute, implement, and quickly discover the way not to do things so you can uncover new and better ways. Like Edison and his over ten thousand attempts at the light bulb – he was finding out all the ways not to create a light bulb. He was also learning about electricity, conductivity, and much more – which could help him advance his knowledge and results in other areas. In the heat of the moment, it appears as if failure is what we fear most. But if you extend your awareness into the future and imagine the cost of not trying, you’ll find that what you fear most is leaving this life having not fully lived it. Don’t die with your music still in you just because you’re afraid of singing out of tune. Part of the new generation of spiritual visionaries and thought leaders, Derek Rydall is the author of EMERGENCE: Seven Steps for Radical Life Change and the world's #1 expert on the revolutionary Law of Emergence. He has trained top executives at Fortune 500 companies (from American Express to Disney) in empowered leadership and communications, coached celebrities and media professionals (including Oscar and Emmy winners) on creating conscious entertainment, regularly writes for The Huffington Post, and has touched hundreds of thou- sands around the planet with his message on finding your path, living your purpose and making a pow erful impact! In his weekly Best Year of Your Life! 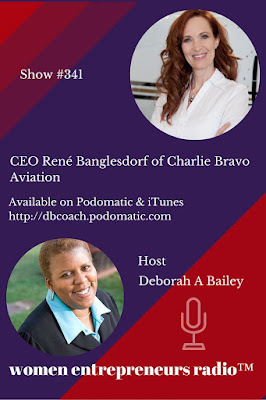 podcast on iTunes he reveals cutting- edge spiritual principles and success strategies to achieve financial freedom and abundance, master productivity and creativity, and gain true wealth and happiness. In addition, over delivering is a form of compensating for feelings of “Am I good enough? ", which puts you in place of questioning your value, instead of standing in the truth of your value. So here is what to do to solve this: Don’t try to teach all you know in a free preview call. 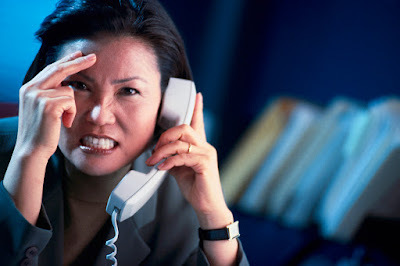 Instead, brainstorm all of the different ways your listeners can apply your information to a variety of problems (think "situations" here) they likely find themselves in. This gives you a simple way to structure your content that also makes it easy for your listener to relate to how you can help them. "You’re going to get (feature) so that you can (what this feature will help them solve or achieve)." Would you like to learn simple ways you can brand, package and price your services, quickly move away from 'dollars-for-hours work' and create more money, time, and freedom in you business? Check out my web site, http://www.KendallSummerHawk.com, for free articles, resources and to sign up for my free webinar "How to Make More Money in One Day (as much as $3,000 - $10,000) Than You Currently Do All Month Even If You Don't Have a Big List." 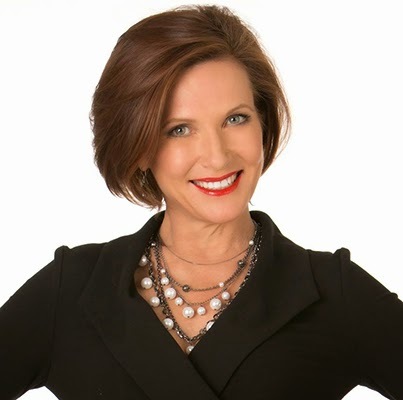 Award-winning, million dollar marketing coach Kendall SummerHawk is the leading expert in women entrepreneurs and money.